Don't miss our next edition of The Leadership-Tools Newsletter. No endless emails. We only send a new edition when we are certain to provide high value content, tools and resources. Our newsletter is dedicated to providing leaders with Original Content, Fresh Ideas, Effective Tools and Valuable Resources. We understand that our readers expect VALUE - and we deliver with each and every issue. What makes The Leadership-Tools Newsletter so beneficial? It's simple really. We keep each issue focused on providing our readers with leadership-related tools and information that is deserving of their time and consideration. 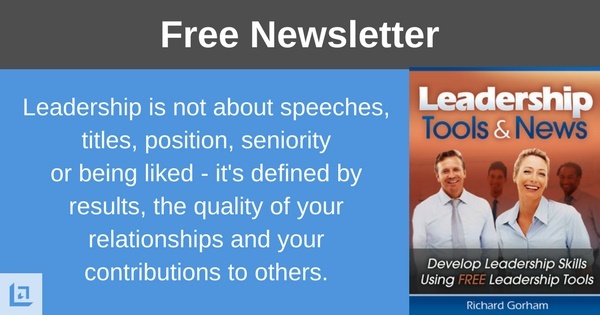 Every issue of The Leadership-Tools Newsletter is loaded with high quality leadership education content that is easy to understand and implement for increased results. "Our #1 job is to provide leadership tools that will help make you a better leader. 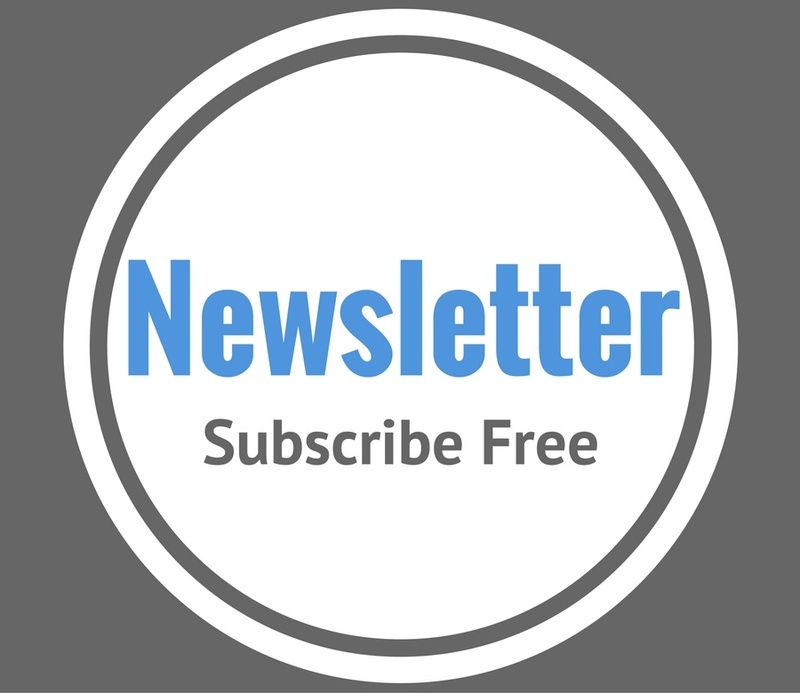 The purpose of our newsletter is to keep you informed and provide fresh new ideas, activities and ready-to-use tools and resources that assist you in leading your team to greater results." We keep our content short, sharp and to-the-point - no "filler or fluff" - just original tools and information. We are determined to impress you. In short, you owe it to yourself and your team to follow along. Use what helps, ignore what doesn't. It's all about learning and growing together. Become that unique leader who is known and respected for investing in your people and creating more great leaders. Shorten and improve meetings for increased results. Add fun and creativity to your meetings. Promote teamwork among your workforce and within your peer group. Increase employee job satisfaction and reduce turnover. Lead a healthier and more productive workplace. Impress and motivate your team members. Gain added credibility and respect as a leader of people, not just a manager of tasks. Maintain focus on quality results for increased revenue. Lead your team in GROWING THE BUSINESS. Count on us to be there for you as you strive to achieve continual improvement in growing your business. We respect your time. Your time is valuable. We know that we have to be "that good" to be deserving of your time. We are committed to exceeding your high expectations. Subscribe today and begin receiving free the The Leadership-Tools Newsletter. As a subscriber, you gain immediate access to download all of our leadership tools. Subscriber email addresses will never be shared or sold to any third party. You have our word on that. "Excellent site. Everything I have read is something I can use, both for myself and others. Thank you!" You owe it to your CUSTOMERS, your EMPLOYEES, your COMPANY - and you owe it to yourself to receive this valuable newsletter. “Do not lie in a ditch and say God help me. For a copy of our Introductory Issue of The Leadership-Tools Newsletter, click on the link provided below. This introductory issue provides a complete description of each section of the newsletter.